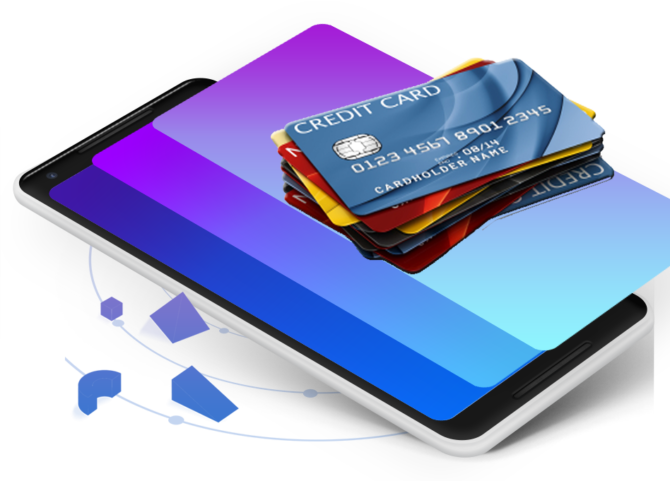 We have been around for more than 20 years on the principle that businesses should be able to accept credit card payments, open merchant accounts, and process credit cards at a reasonable cost. We’re passionate about our superior service and support. 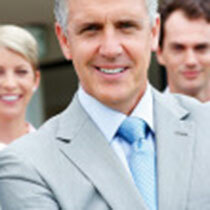 We offer business solutions to help you save money. 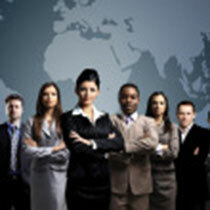 Learn more about USA International Data’s most popular products and options. Get more information by clicking (READ MORE) below. 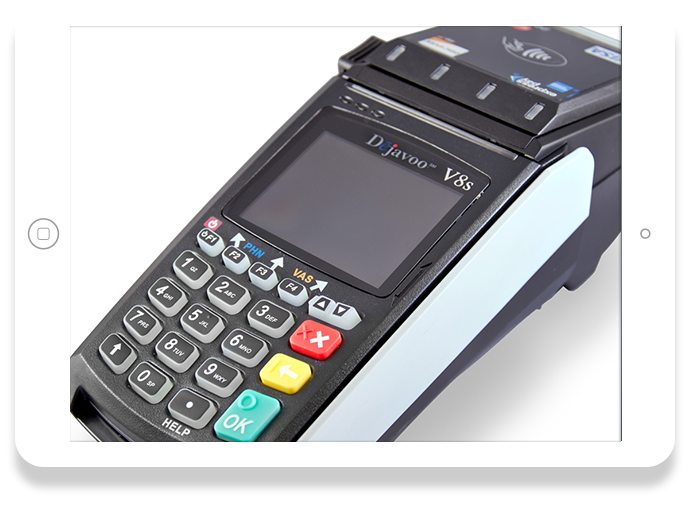 We offer top of the line secure payment processing bundled solutions for your storefront that provide optimal performance. The High risk industry faces different challenges and we understand how critical it is for your business to process credit card payments.